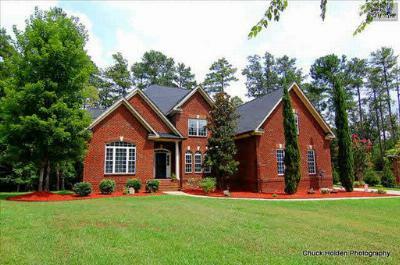 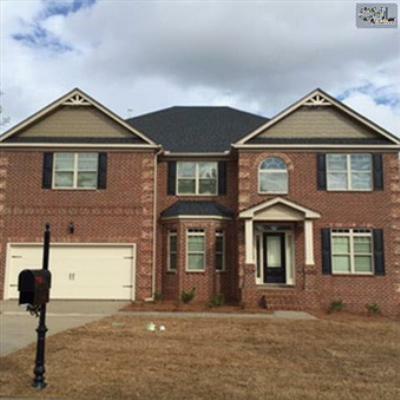 Today is Wednesday, October 15th, and we would like to share with you the most recent upscale real estate listings for sale in Chapin, SC. 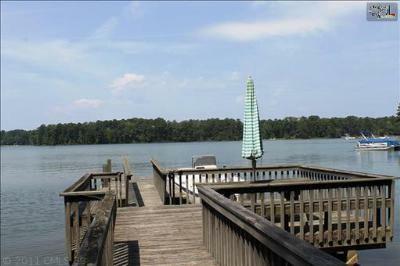 Known as "The Capital of Lake Murray," Chapin is a small town with plenty of spirit to spare. 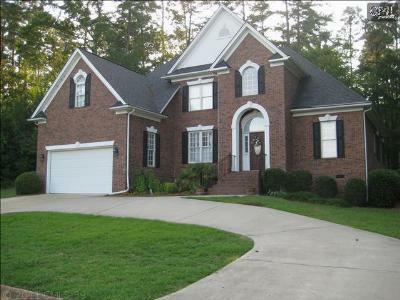 There are always community activities going on in Chapin, and the whole family is invited. 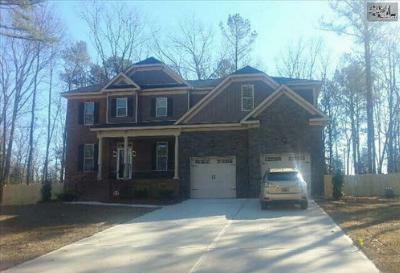 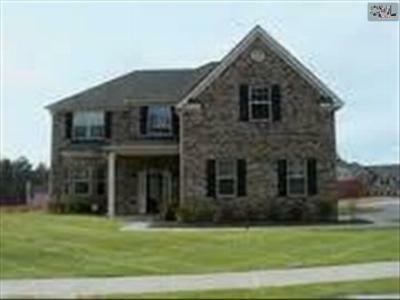 Below are the current homes for sale with prices ranging from $300,000 to $600,000. 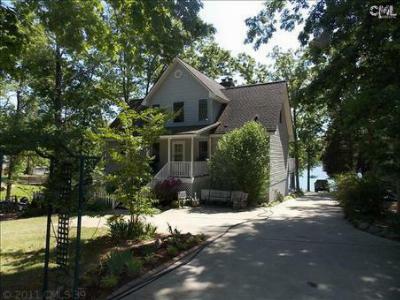 If you are looking for some custom features with a lakefront view, you can find it right here. 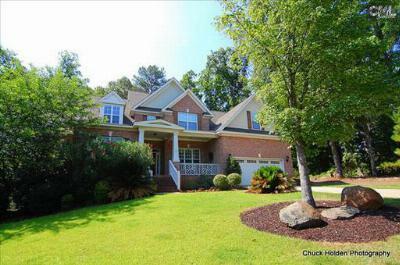 We invite you to check out this link to a real estate guide about Chapin.